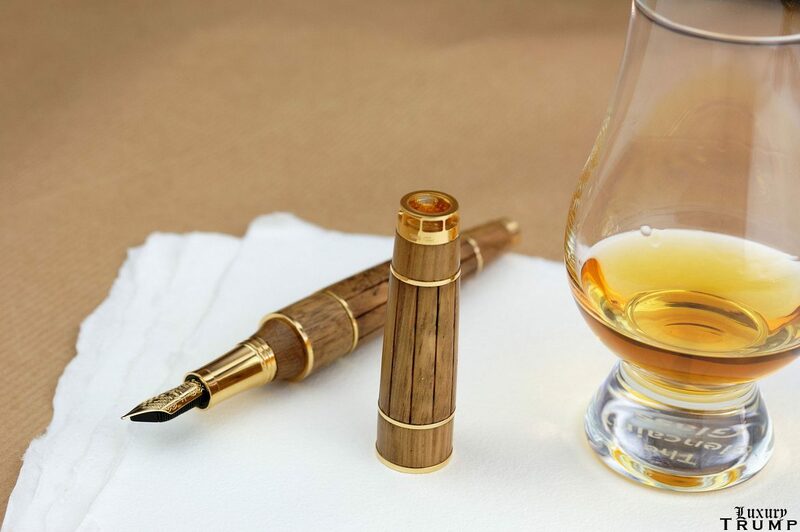 This is the first time I have ever heard of a pen – luxury or otherwise that contains liquor – cognac to be precise. 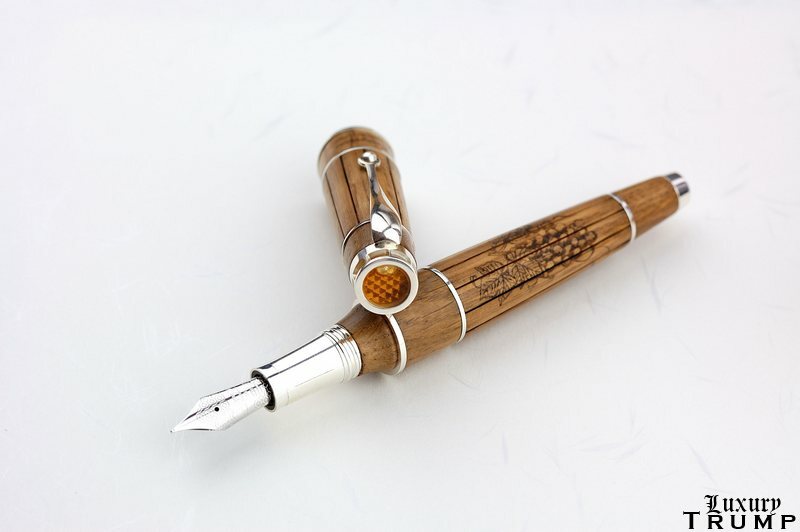 The Gautier Cognac Pen is a collaboration between Italian luxury brand Montegrappa and Polish company Wealth Solutions. 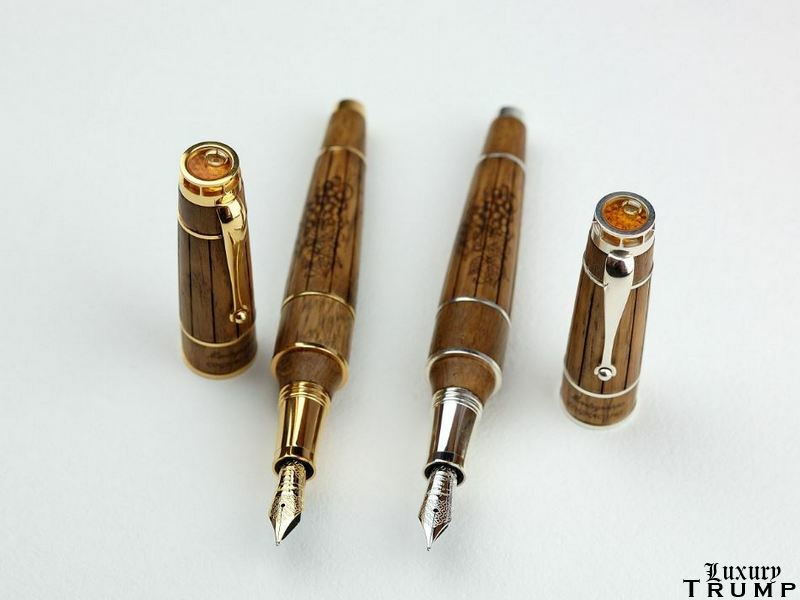 A unique pen that every collector should have, it comes with a drop of cognac enclosed in a capsule on the cap. 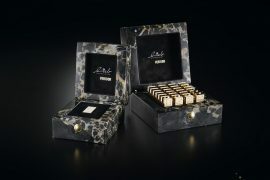 The Gautier Cognac used for this pen collection is no ordinary liquor, it is the world’s oldest cognac on record. The bottle and its content date back to 1762, that is 250 years ago. Just to put things into perspective – it was the year Catherine the Great became the empress of Russia at the age of 33. It was also the year Romans unveiled the Trevi Fountain. Seems like it was a good year for grape growers in Cognac region in France. Wealth Solutions bought this bottle of Gautier Cognac in a rare wines and liquor auction organized by Bonhams Fine Art Auctioneers & Valuers in NYC. Along with the purchase, they also received a title for this as the oldest cognac sold at a public auction to-date. Such a fine bottle of drink deserves a proper opening ceremony. The Wealth Solutions held a small ceremony on 4 November 2015 in the presence of a Notary Public to certify the event. 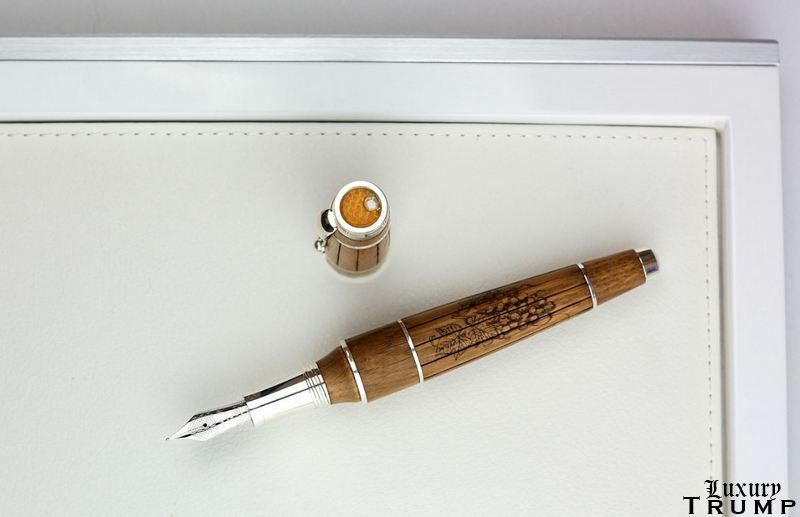 It was then the firm also decided to celebrate the Gautier with something special and teamed up with Montegrappa for Gautier Cognac Pen collection. 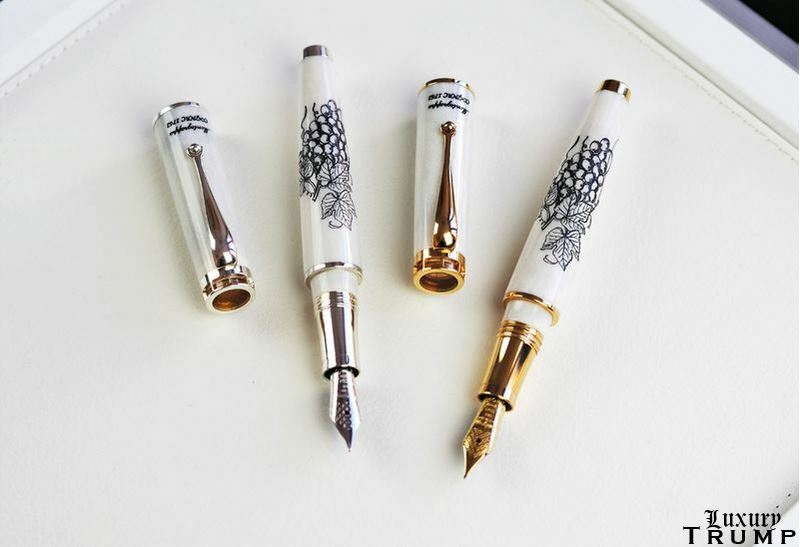 There are different versions of the pen – the nib in gold or sterling silver for men, and in sterling silver for women. 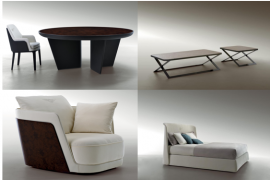 The different in men and women versions is in the length – 155.50mm for men and 130mm for women. 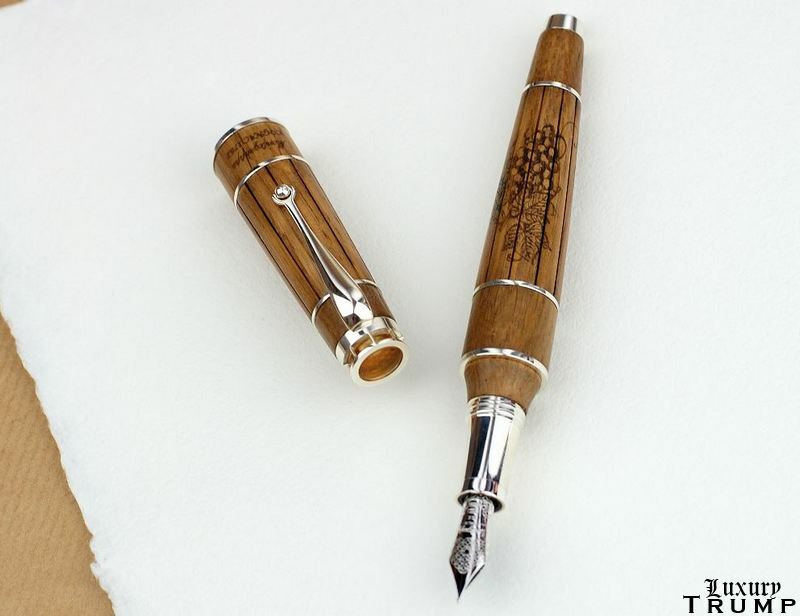 The Cognac Pen has a body including the cap made from oak wood and decorated with grapevine motifs. They feature a filling system that can accommodate either a cartridge or a converter. Pens come in a beautifully made wooden lacquered box with an inkwell and a memorial book about the Cognac Pen. 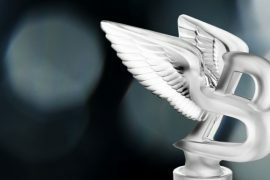 The collection is limited to 100 sterling silver and 10 gold pieces each. 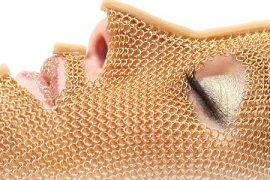 The gold version is priced $17,712, both his and her silver versions are priced $5,904.